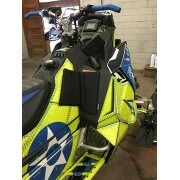 Polaris - Grip N Rip Racing LLC. Polaris There are 18 products. 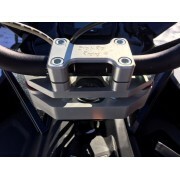 The shockit brand kit is designed to eliminate the pogo stick effect or bounce that is normally seen from the little sleds when racing or riding rough trails it gives the rider more control at all speeds, it is very light weight and easy to install with the template supplied. We have seen and tested many ideas and have found the shockit kit to be the best. 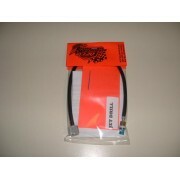 This kit converts your fixed main jet to an externally adjustable main jet. 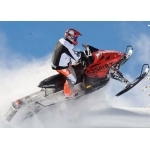 Lets you tune your sled to the conditions for that day to make it Rev. 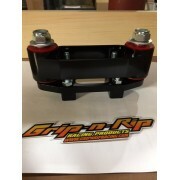 A must have mod, legal for stock class racing. Simple installation. 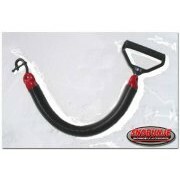 The Cobra is sled-to-sled tool that can produce and hold hundreds of pounds of pulling force on a stuck snowmobile. 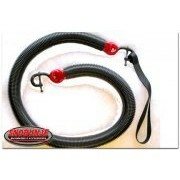 Also made of stretch cord bundled in a corrugated vinyl tube with a hook on both ends. 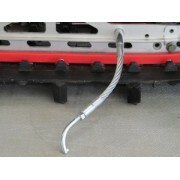 The rattler is a tool that uses very strong stretch cord bundled in a corrugated vinyl tube. 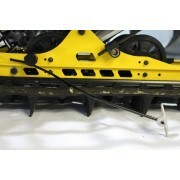 It has a hook on one end that attaches to the ski of the stuck sled and a handle on the other end. 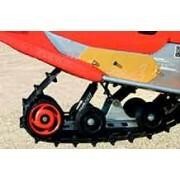 It maximizes the pulling forces your body can produce when pulling out a stuck snowmobile. 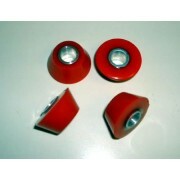 Isovibe SX Standard 80 durometer Red replacement bushings. 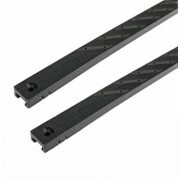 Made by Over the Top Performance, the Reversible Ice Scratchers throw up much more ice & snow for cooling hyfax and heat exchangers than a standard ice scratcher. 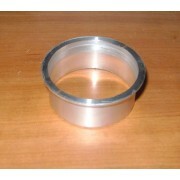 The Stainless steel reversible tip can be turned around when one side wears out and will lay down when backing up. Sold in pairs of 2.